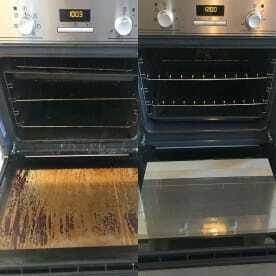 Our comprehensive oven cleaning service covers the whole of Northampton, just book online or type your details in to get a quote in minutes. 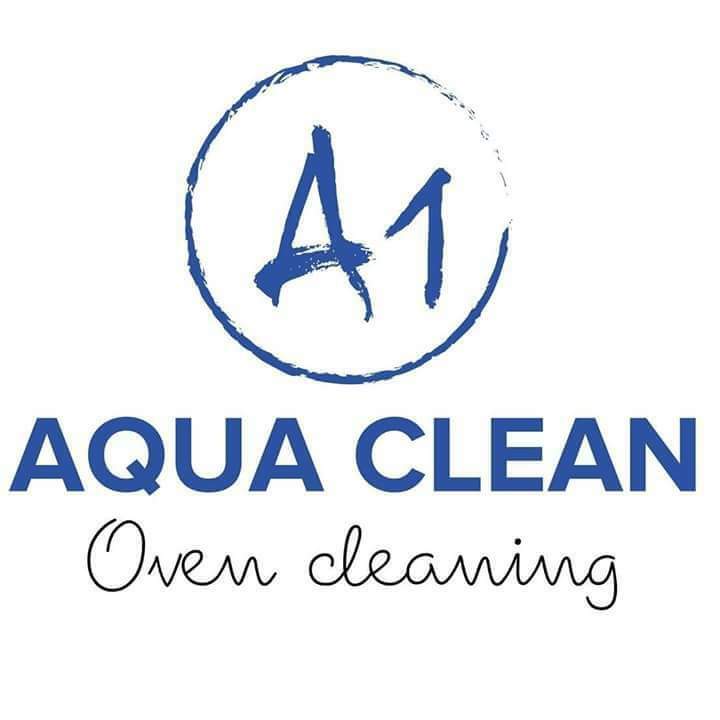 At A1 Aqua Clean We offer commercial and domsestic oven cleaning services suitable for all types of oven, including gas and barbeques. To discuss your specific requirements, drop us a line on 07542031714. Because our service is completely focused on oven cleaning we know exactly what we’re doing – we can disassemble and reassemble, clean canopies and leave no mess behind. Your oven will be sparkling and ready to use again right away. 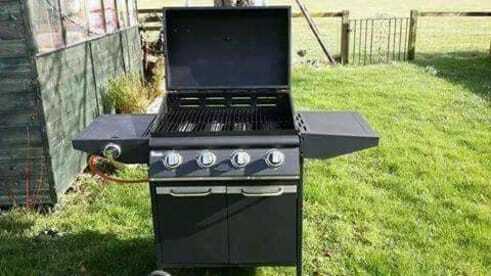 Our prices are affordable and vary depending on the type of oven and how much you want to be done. 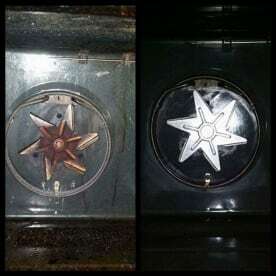 Have you forgotten how shiny your oven looked when it was new? Grease and charred food builds up over time inside ovens and can become very stubborn to remove. But don’t worry, you can call our specialist oven cleaning service to come to your home and do all the hard work getting rid of it for you! 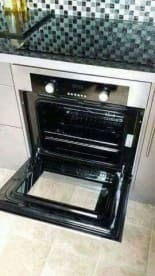 Having your oven professionally cleaned is great – all that grime gone means your food tastes better and your oven will last longer. Excellent service. 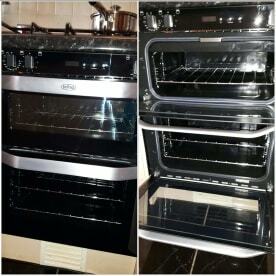 Very pleased with results, my old oven looks brand new. Second time using this firm and will definitely be calling on them again. Would highly recommend. Please note that A1 Aqua Clean may not be able to honour booking requests made.